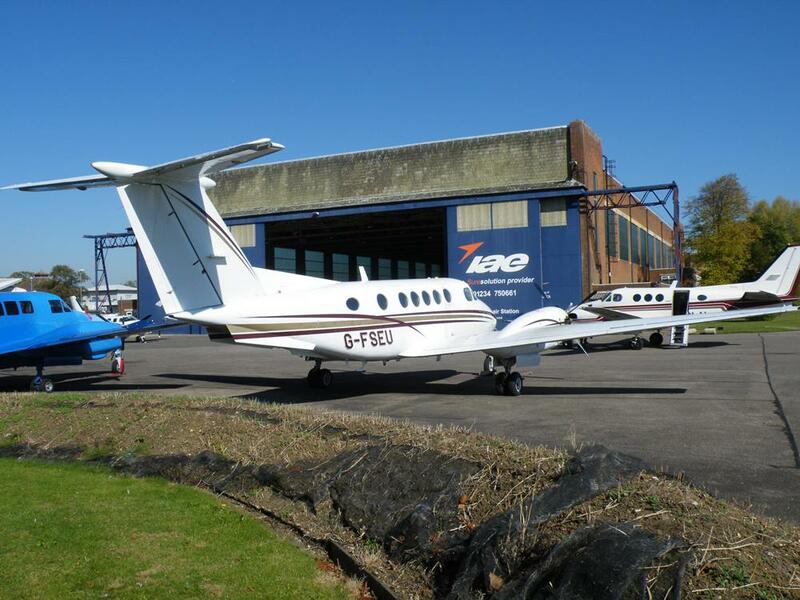 We now offer charter services, in association with Fly Wales, to locations across the UK and Europe. Flying direct from Welshpool Mid-Wales Airport, you could be at your destination while your colleagues are still waiting to board at Manchester or Liverpool. The lack of lengthy check-in times means business trips can be completed the same day. Overnight trips are available for those looking for a more leisurely stay. Charter is a great option for those arranging corporate hospitality at trade shows and major sporting events. 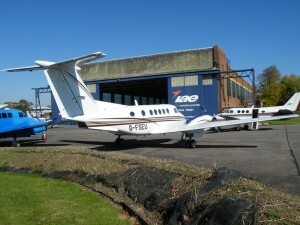 The fleet of aircraft available include two Super Kingairs, which come with complimentary newspapers, drinks and snacks. The aircraft are equipped to the highest standards allowing you to travel in style and security in all weather conditions, day and night. Charter helicopters are also available, through Whizzard Helicopters. With their efficiency and flexibility, charter flights are an attractive option for businesses and those looking to arrange a special trip. If you are interested in charter services, please complete this form and we will be in touch.